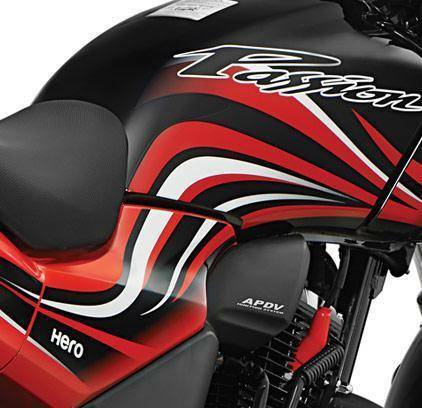 *Actual On Road Price of Hero Passion Xpro at the dealership may vary. The all-new 2018 Hero Passion XPro gets powered by a 109 cc single-cylinder, air-cooled engine. The new motor was first introduced on the Splendor iSmart. Hero claims that the new motor is 12 per cent more efficient in terms of power output. The new Passion Xpro now produces 9.3 bhp of max power at 7500 rpm and 9 Nm of peak torque at 5500 rpm. 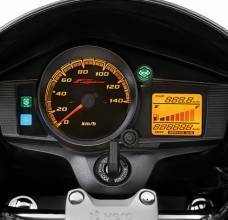 The 2018 Passion XPro also gets the company's i3S start-stop system that is said to improve the fuel economy that the bike offers. Nice Bike, Look Is Very Good And Also Very Comfortable Also When You Drive Bike You Can Control Very Easily Also On Turn. Disc Break Good Feel Like A Sport Bike. Mileage More Than 45 After 2 Servicing And 2000 KM Driven Top Speed 80 But Top High Speed To Drive With Comfort 60 to 70 And 50 Is Good For New Rider. It's Will Be More Good When We See Passion Xpro In 125cc.